Born and raised in a culture where music is breathed, Jordy Sanchez has managed to transform the Dominican Republic’s essence into music. Beautiful sunsets and interesting, moving yet relaxed lifestyle made into sounds. 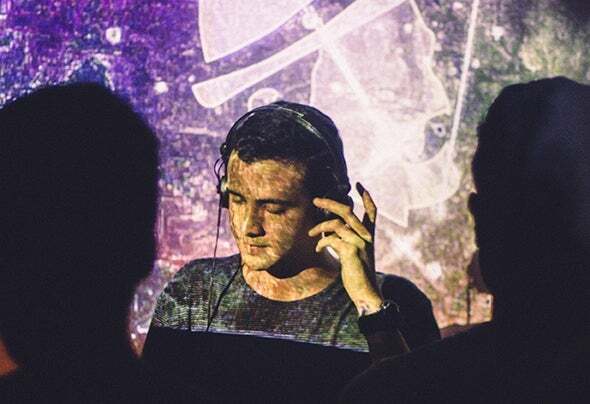 A highly creative producer, able to blow away the most refined ears with carefully selected minimal sounds on top of basslines found midway elegance and underground. At the decks, he breaks the connection concept of sets and pursues recreation, emulating the making of a single musical and artistic creation. A unique experience where places, moments, thoughts and ideas can be heard.